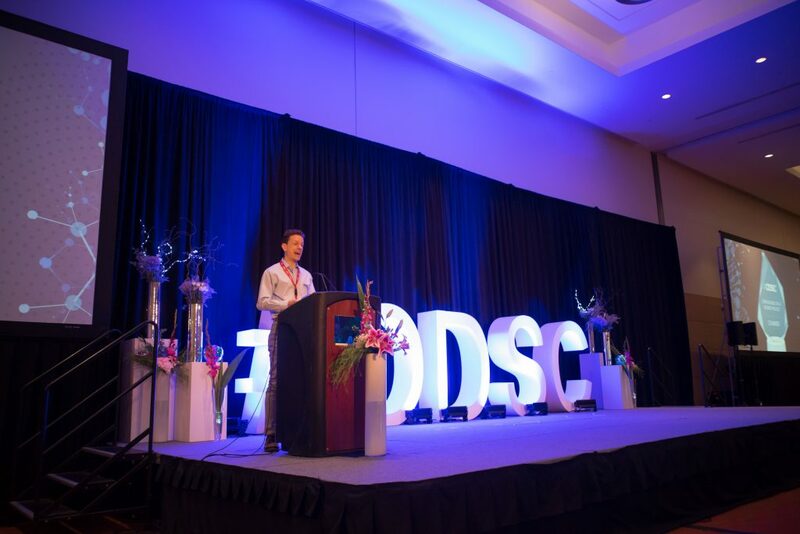 While ODSC brings together the future of AI at each of its conferences for conversations and continued collaboration to push the boundaries of data science, it also seeks to spotlight and acknowledge some of the most impactful work happening in the field. 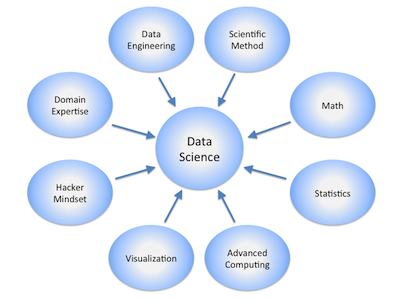 There have been many incredible advance in the field of data science over the last number of years. For many of us, open source data science projects, provide the tools that allow us to use these advances in practice. The Open Source Data Science Project award is given in recognition for their significant contribution. Previous years winners include the Pandas Project and scikit-learn. This year the committee felt the award, which included a $5,000 prize, would best serve a smaller open source data science project. 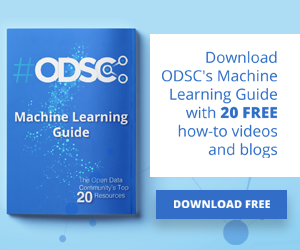 AS ODSC East 2018, the ODSC team was delighted to award its the Chainer deep learning framework. Chainer strives to “bridge the gap between algorithms and deep learning implementations” in its flexible and intuitive Python-based framework for neural networks. Chainer was the first framework to provide the “define-by-run” neural network definition which allows for dynamic changes in the network. Since flexibility is a significant part of the foundations of Chainer, the framework allows for customization that similar platforms do not so easily provide and supports computations on either CPUs or GPUs. If you would like to learn more about the Chainer framework, please click here. 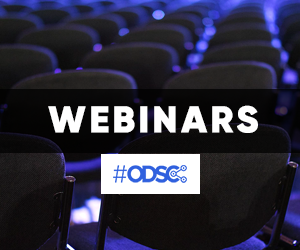 ODSC Grant The ODSC Team is excited to continue promoting and supporting data science and AI projects in the open source space. If you are a part of a team or know of a team that is pushing the limits of open-source data science, please apply for an ODSC Grant here and learn more. The ODSC grant is a monthly $2,000 no string attached, grant to fund your project (awarded monthly).